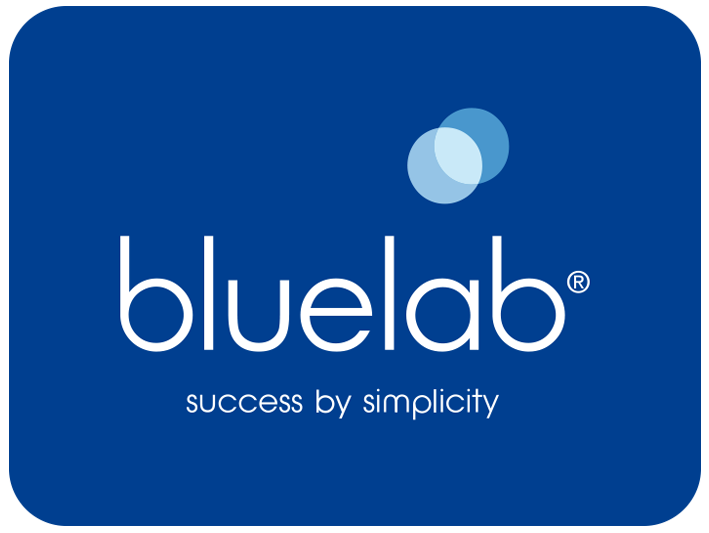 To place an order with Bluelab below our $40 minimum on www.getbluelab.com, please contact Bluelab HQ directly (phone +64 7 578 0849 - note this may be an international call to our headquarters here in New Zealand, depending on your location). If orders below $40 are placed, then a freight charge must be added to the order. In many cases due to international freight, these charges can often result in an order total over $40 after freight has been added. Due to this, it is highly advised that you instead place an order through www.getbluelab.com, but add some components to the order so that it reaches above the $40 minimum. The order can then be placed and processed, and it means your order funds are spent on product rather than freight! For more advice or support feel free to contact the Bluelab Experience and Support team, email support@bluelab.com.